Neger, E. and Prinz, R. (2015). Interventions to Address Parenting and Parental Substance Abuse. Conceptual and MethodologicalConsiderations. Clinical Psychological Review 39 (2015) 71-82. Dakof,G.A et al (2010). 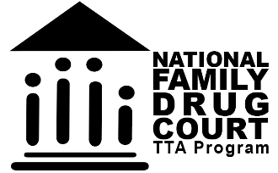 A Randomized Pilot Study of the Engaging MOMs Programfor Family Drug Court. Journal of Substance Abuse Treatment, 38 (3), 263-274.